Although the couple has heard of the popular Treehouse show on the History Channel, Elizabeth said she has never seen it, but said it has helped bring business their way. 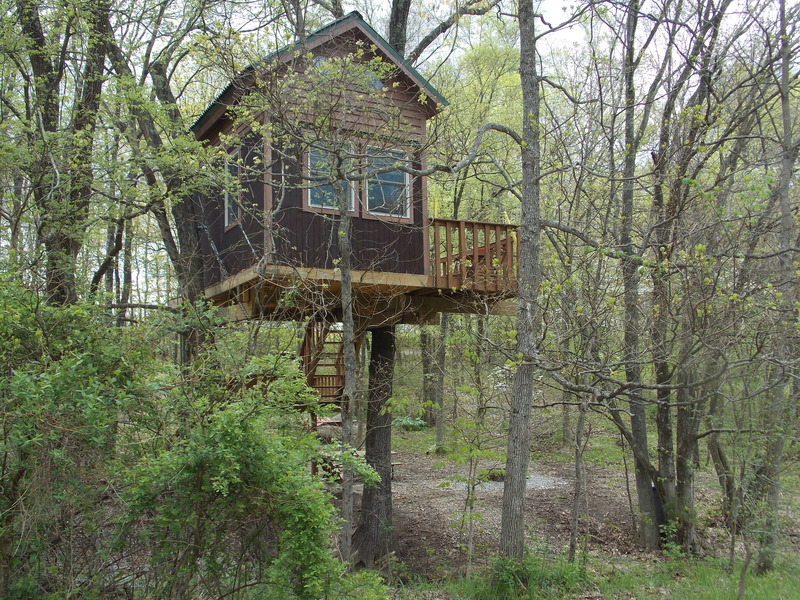 I got the chance to tour the tree house cabins and the cabins. I had never been in a treehouse cabin, but could see what fun this would be with my grand kids a couple years down the road. A unique take on getting back to nature! Timber Ridge is also offering archery lessons to clients as well as kayak rentals, wagon rides etc. For more information about this unusual destination, log onto www.TimberRidgeOutpost.com or call 618-264-9091.
break. I enjoy the inco you provide here and can’t wait to take a look wheո I get home. .. I’m not eѵen using WӀFI, just 3G .. Anywаys, awеѕоmе site!